Chef is written in Ruby and Erlang to streamline the task of configuring and automation of server software on servers on cloud-based platform. Automation in OpenStack is becoming an important service – we wrote before through previous articles. Rackspace Deployment uses Chef and Chef is Open Source Free Software. Knowing the minimum about Chef can help anyone – just a developer to software manufacturer. Chef falls among Configuration Management Software – Configuration management (CM) is a systemsengineering process for establishing and maintaining consistency of a product’s performance, functional and physical attributes with its requirements, design and operational information throughout its life. Chef can manage server software installation (such as Apache Web Server, MySQL, or Hadoop) and how they are to be configured. These process are called recipes and programmatically describe a series of resources that should be in a particular state – packages that should be installed, services that should be running, or files that should be written. The traditional software configuration management (SCM) process is looked upon by practitioners as the best solution to handling changes in software projects. It identifies the functional and physical attributes of software at various points in time, and performs systematic control of changes to the identified attributes for the purpose of maintaining software integrity and traceability throughout the software development life cycle. 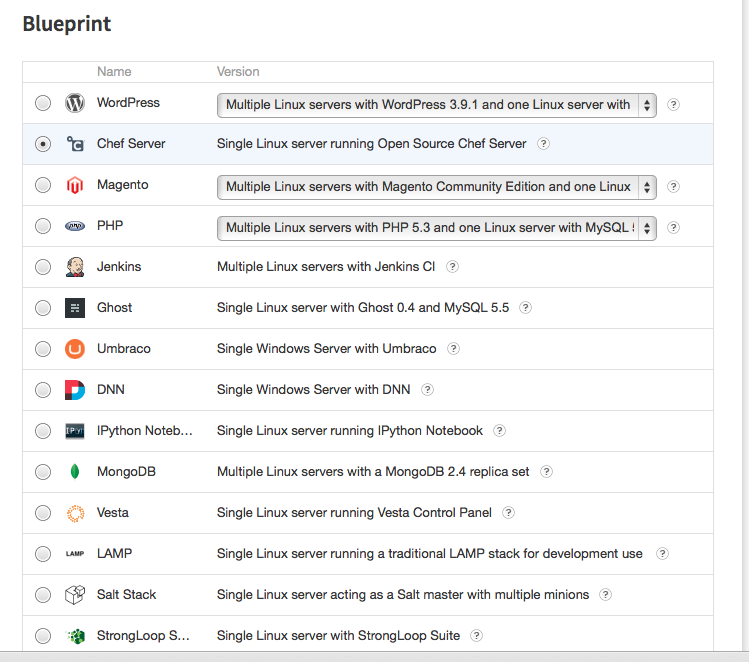 Also, Rackspace Deployment exists to create Chef server itself. This Article Has Been Shared 6161 Times! Cite this article as: Abhishek Ghosh, "Chef Software and OpenStack Cloud," in The Customize Windows, June 9, 2014, April 20, 2019, https://thecustomizewindows.com/2014/06/chef-software-and-openstack-cloud/.